The colter mixer machine is made up of drive part, horizontal barrel, colter and fly-cutter. The colter drives material to move along the inner wall, and when the material moves to fly-cutter, it is sprayed by the high-rotating fly-cutter so as to achieve uniform mixing in a relatively short time. 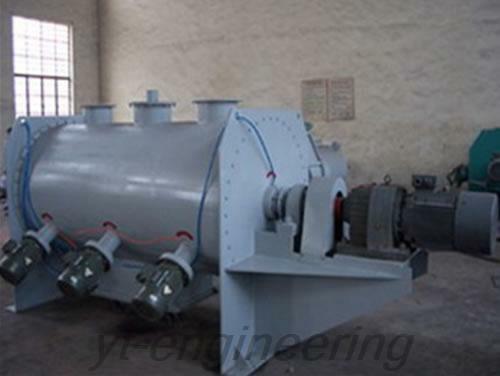 The colter mixer machine is widely used in mixing materials of solid-solid (powder and powder), solid-liquid (add small liquor into powder) and wet granulate in chemical, medical, food, pesticide, veterinary drugs, additive for feedstuff and plastic industries. 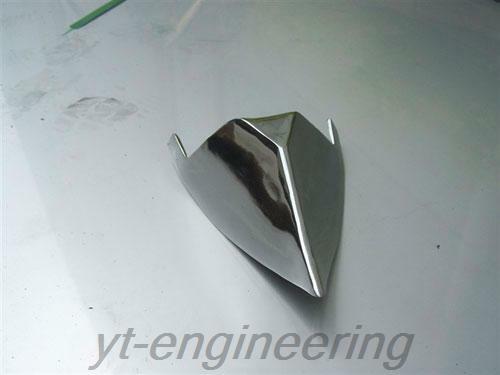 It is especially suitable for mixing viscous materials. 1. 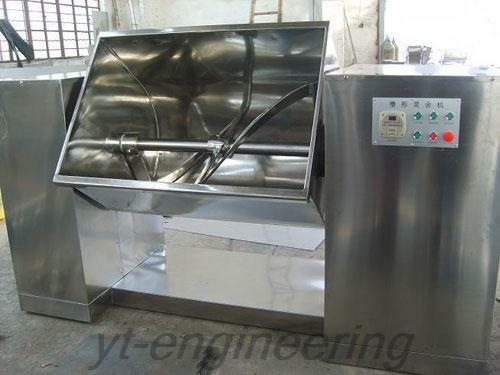 The mixing time of colter mixer machine is short, and it also has a good adaptability for mixing material with big difference in particle size or density. 2. 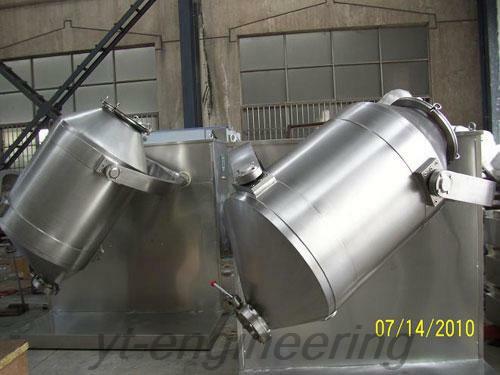 Colter blending equipment is especially suitable for add-liquor mixing or wet granulating and the particle diameter is 0.3 to 3mm. 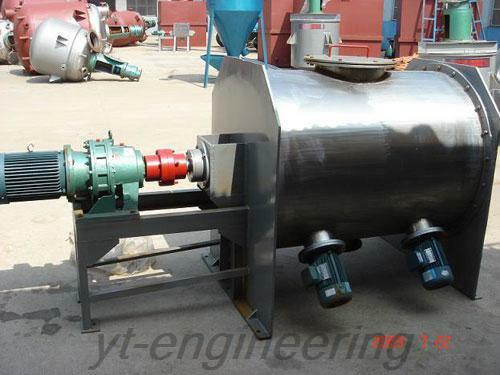 As a professional colter mixer machine manufacture and supplier in China, Yutong carries out ISO9001 quality management system in order to ensure the quality of our products. 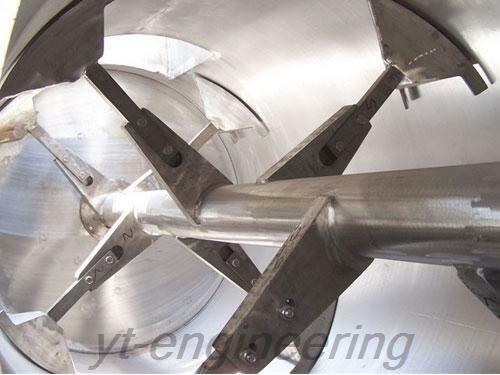 Yutong not only provides colter blending equipment, but also provide spray dryers, mixing machine, pulverizer and more. 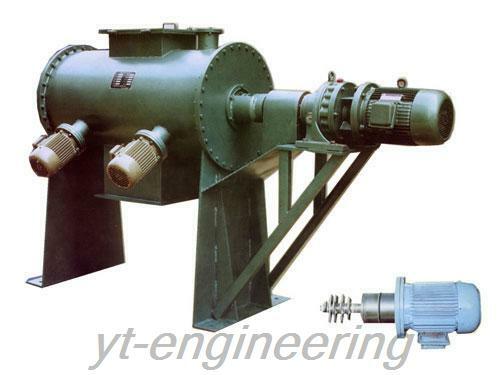 If you have any question about colter mixer machine or other products, please feel free to contact us. Customers are welcomed to visit the company.